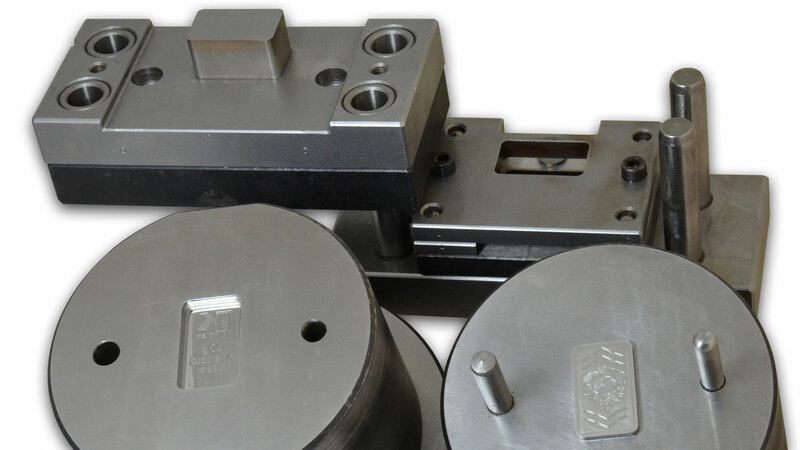 This classic product line shows our staff’s artistic skills and it is representative of a deep knowledge of this specific manufactoring pipeline. 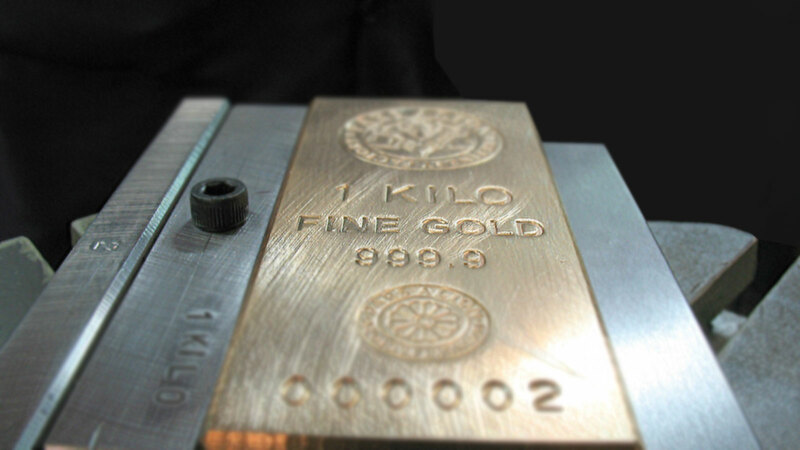 Upon observing a minted goldbar, a coin or a medal produced with our moulds, can be appreeciated the balance in the design, the perfection of details and the beauty of shapes. 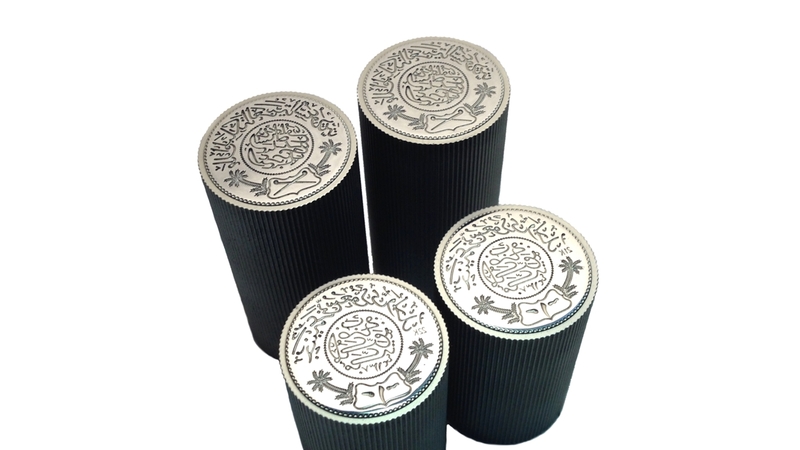 Naturally, the result derives from our personnel’s training in accordance with the great Italian, artistic tradition and from years of experience in producing these kind of items. 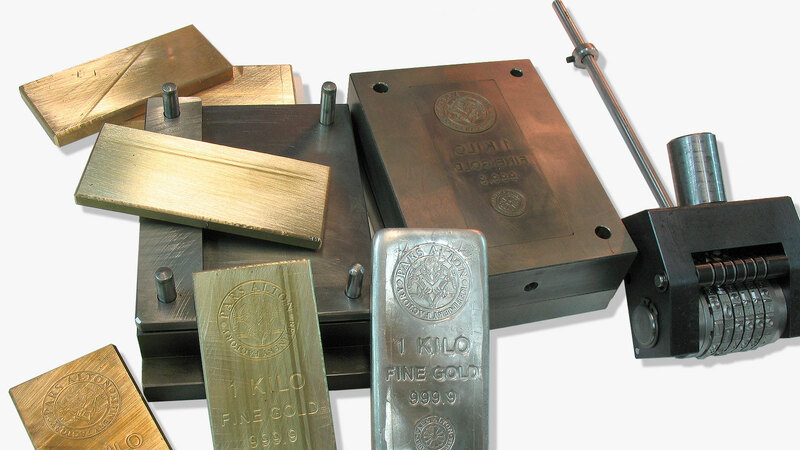 In this matter, our company is proud to have a very diverse customers, including mints of different countries as well as private companies. 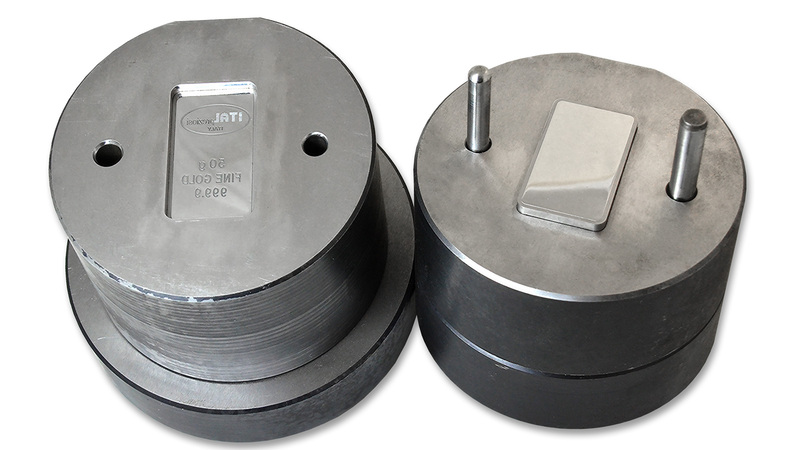 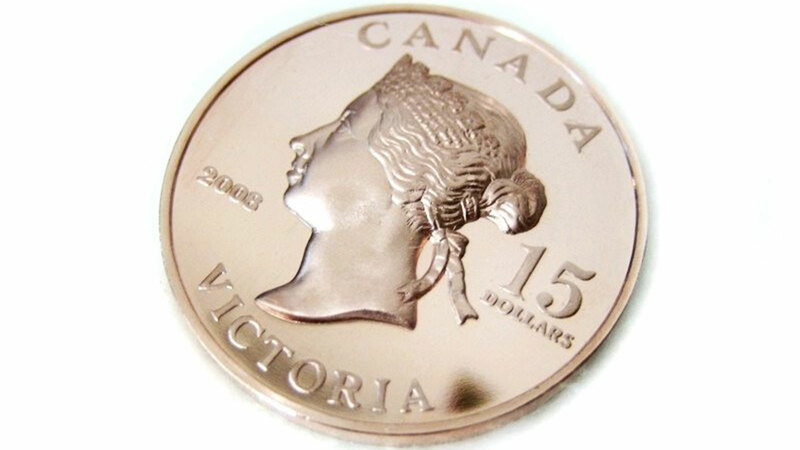 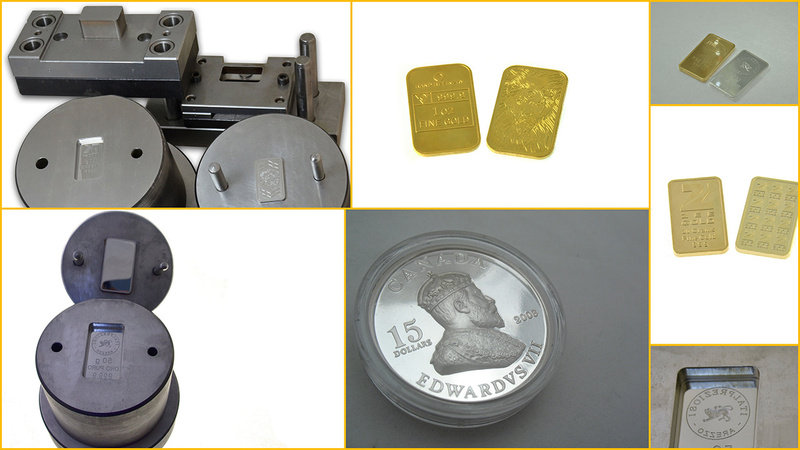 A real novelty in this field is the minting tool for ultra high relief coin made according with proof finish standards. 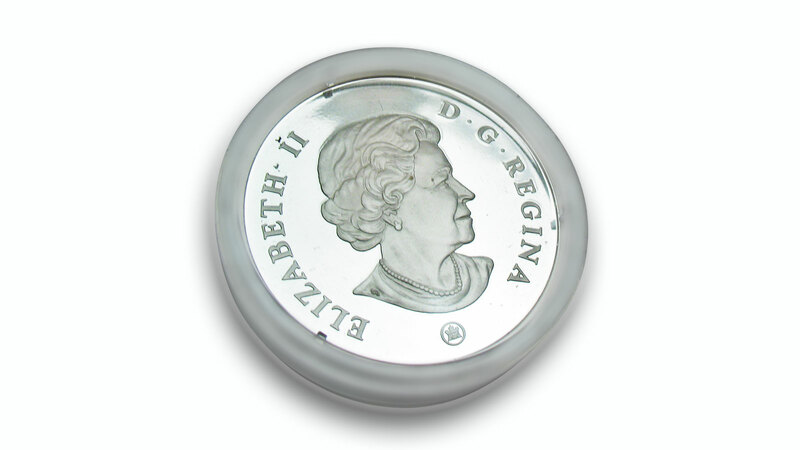 This kind of medal is a true innovation, it is a collectible coin having a mirror finished background and satin-finished reliefs. 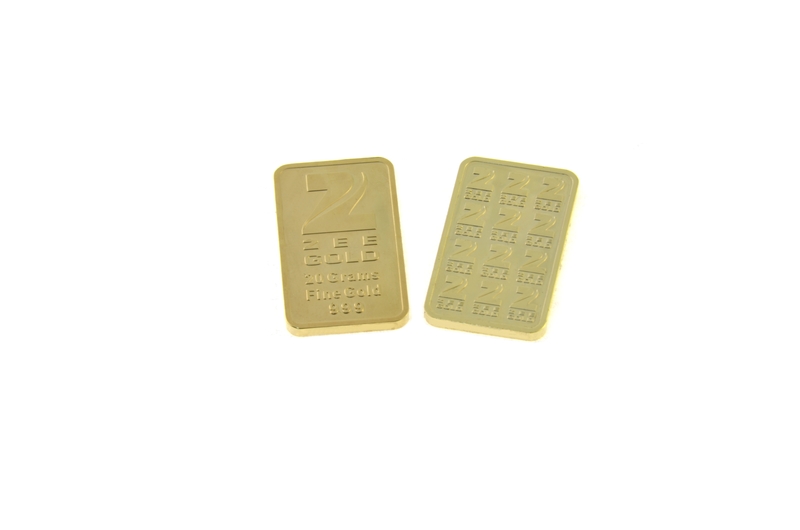 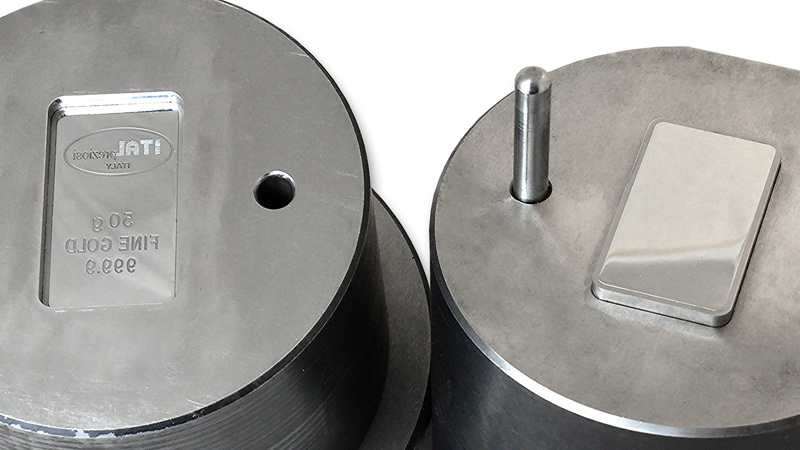 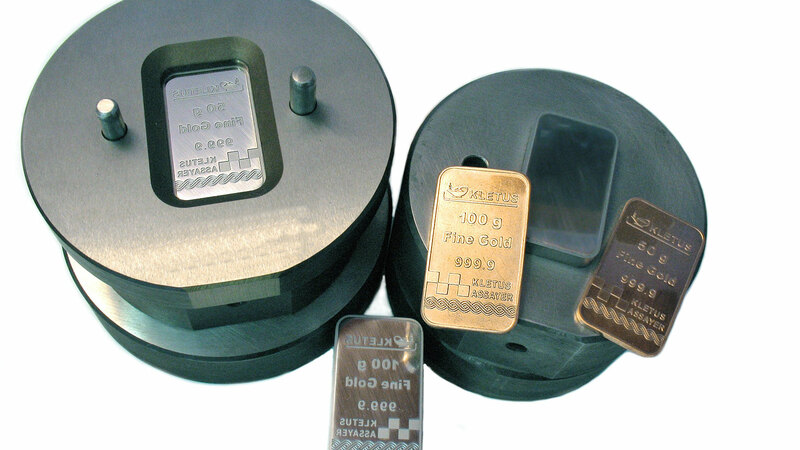 Regarding the stamps used for casted goldbars, we supply toolings of stamping tools for company logo and progressive numbering head. 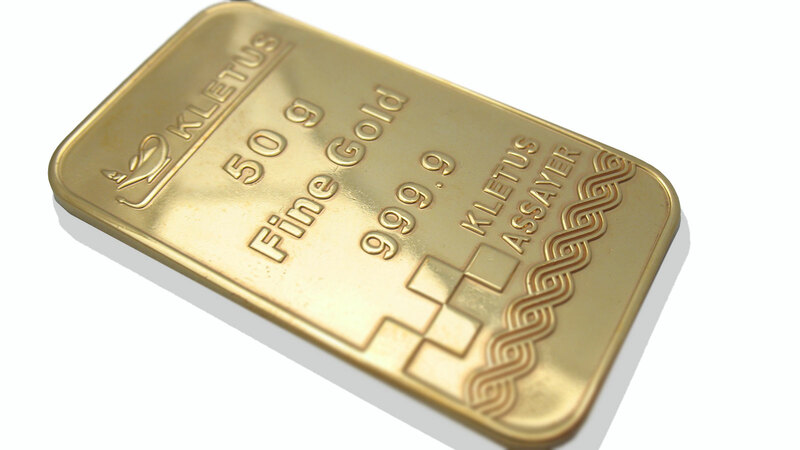 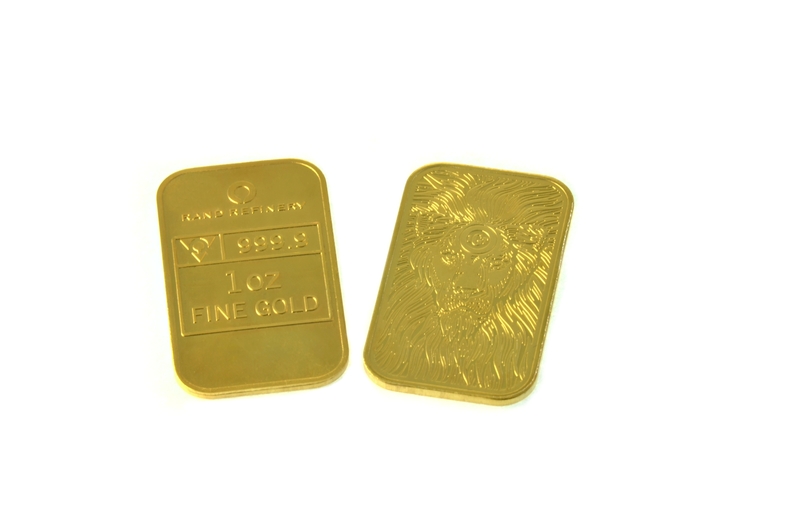 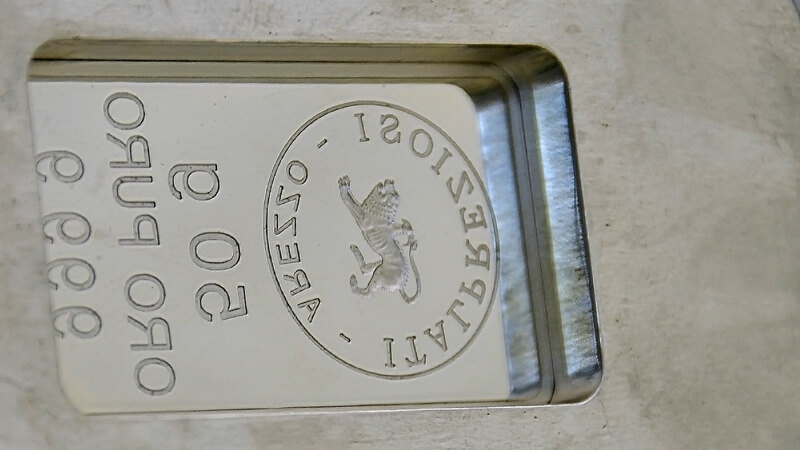 Nowaday, there is a great demand of goldbars, in facts, the devaluation of some currencies along with the global financial meltdown have increased the tendency of consumers wanting to buy gold or precious metals as an asset, in order to capitalise and as secure.